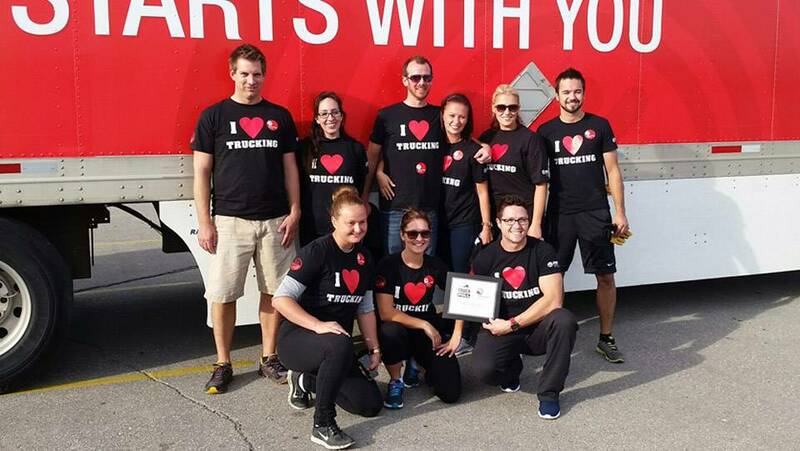 On September 11,2015 Rempel Insurance entered a team into the United Way Truck Pull hosted by the Manitoba Trucking Association. 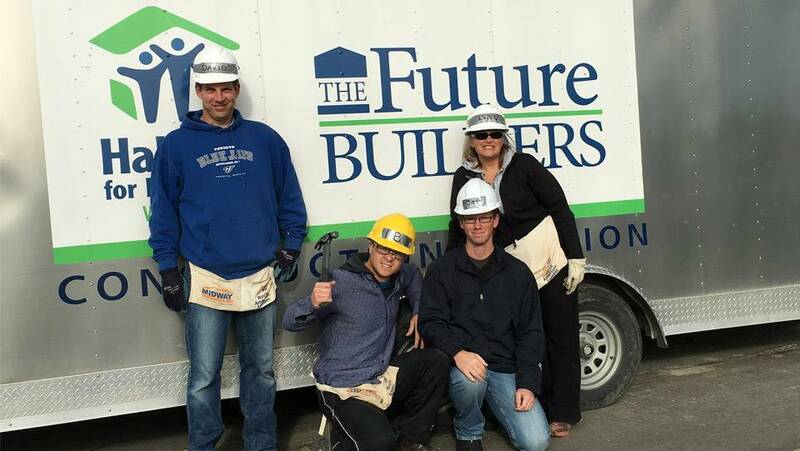 All funds raised went to United Way. September 6, 2015 to September 12,2015 is designated National Trucking Week. 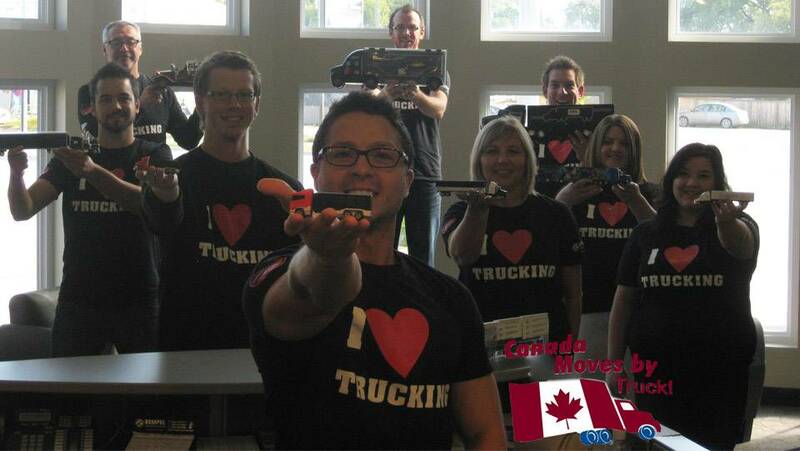 In support of this year’s industry celebration, the team at Rempel Insurance Brokers all wore “I Love Trucking” shirts on Friday, September 11th to say THANK YOU to the industry. Rempel Insurance is the largest independent trucking insurance broker in Manitoba.